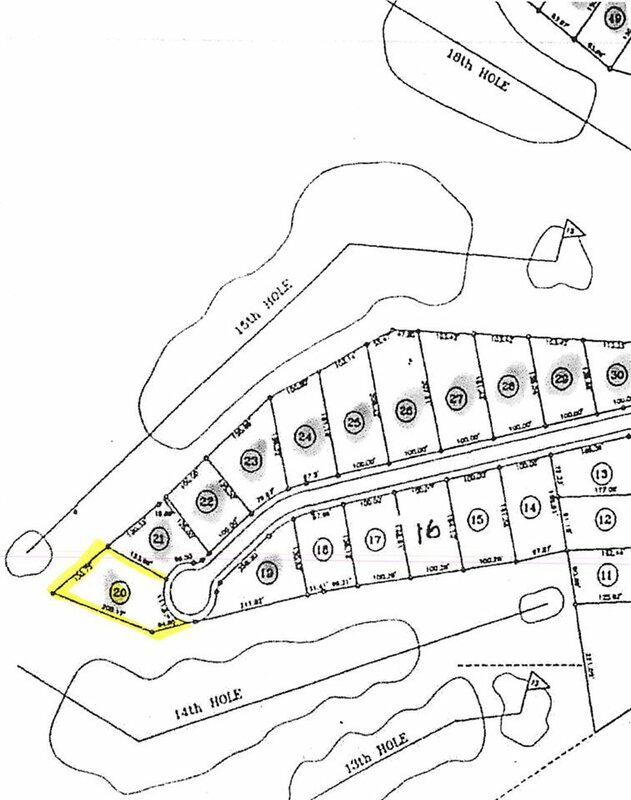 Beautiful building lot between the 14th and 15th fairway on Drake Creek golf course. Underground utilities available, decorative street lights, and beautiful views throughout the neighborhood. Drake Creek offers club membership and public golfing. All overlooking the Ohio River.